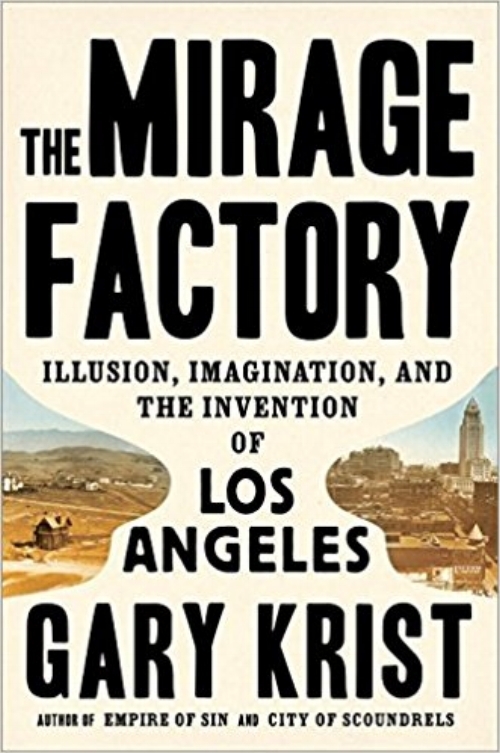 In "The Image Factory," Krist examinies the moments of the early 20th century that would turn LA into the modern metropolis that we know today. He does this through the lens of three individuals who would prove to be pivotal in shaping L.A. into “L.A.”—William Mulholland who designed the massive aqueduct; D.W. Griffith who would give Los Angeles the industry it needed to grow; and Aimee Semple McPherson, evangelist, faith healer, and radio preacher, who would provide the city with its identity as a worldwide center for spiritual realization and reinvention. This is a free event. RSVPs appreciated.